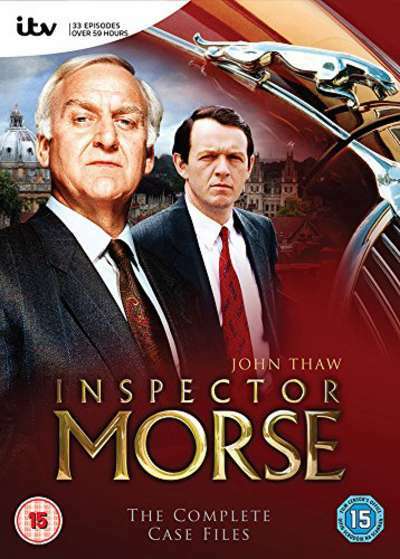 Der Artikel Inspector Morse Season 1-12 (Complete Series) (UK Import) wurde in den Warenkorb gelegt. Thriller / TV Serie (33 Episoden), 3572 Min. Based on Colin Dexter's best-selling novels super sleuth Inspector Morse is played by John Thaw. He has an ear for music, a taste for beer and a nose for crime and sets out with Sergeant Lewis (Kevin Whately) to solve each intriguing case.